Are you looking for a quality bus, coach, or shuttle in New Mexico? American Bus Sales has one of the largest collections of quality vehicles available in the Land of Enchantment. 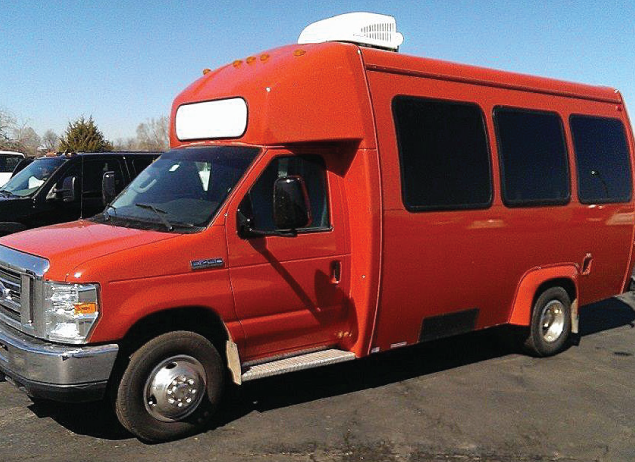 We offer flat nose, rear-engine, church buses, school buses, activity buses, daycare buses, shuttles, coaches, tour buses, special needs buses for sale in New Mexico or anything in between. Not looking to buy today? No problem! 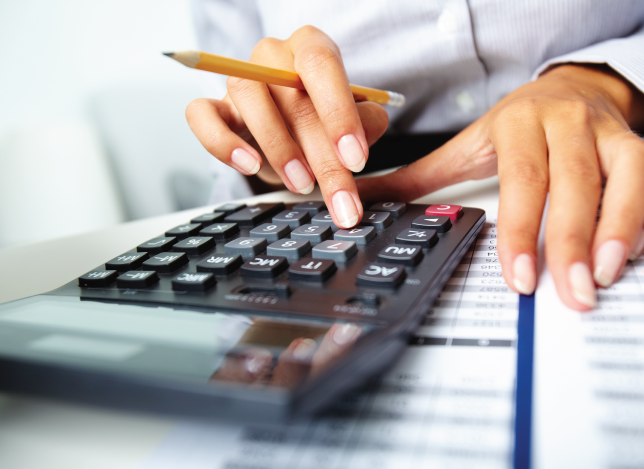 ABS offers flexible rental, lease, and lease-purchase options to fit nearly any budget. 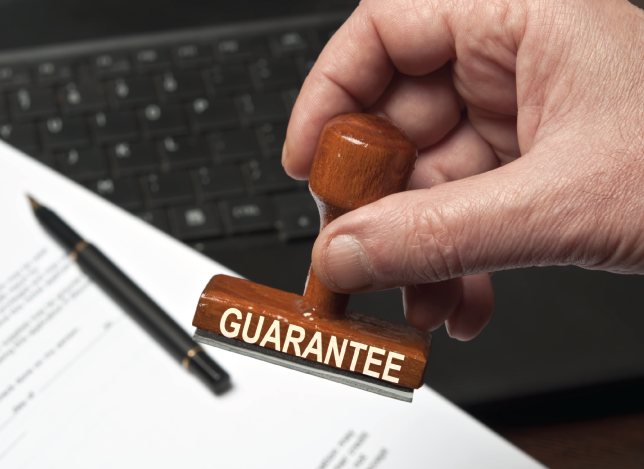 There’s nothing standing in the way of getting the perfect vehicle you need right now. We know businesses, school districts, municipalities, and many other kinds of private organizations rely on buses and coaches every day. You can’t afford for them to break down unexpectedly. 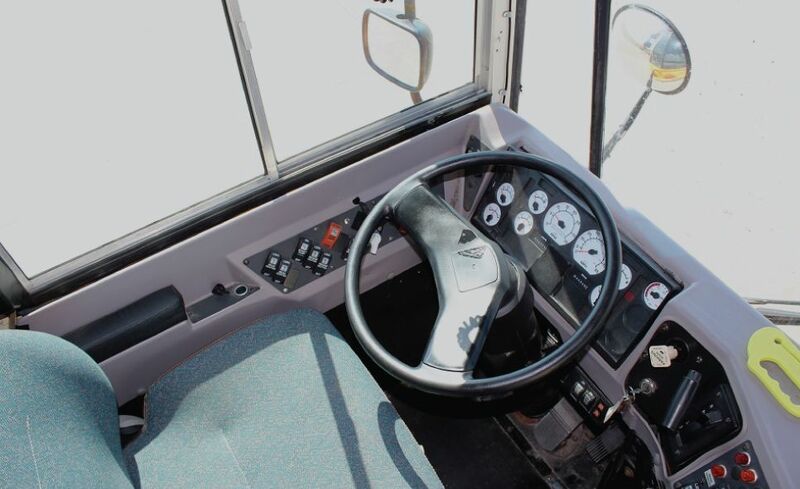 We provide a wide range of parts and services to fill your every bus need. It doesn’t matter if you need a hard to find part or extensive repairs, we can do it. 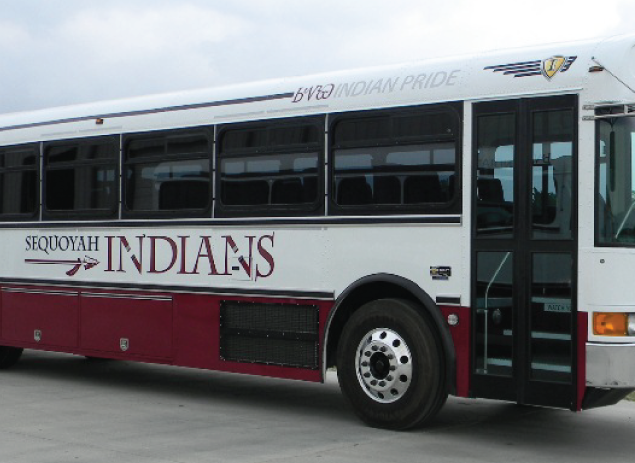 Along with our extensive line of parts and services, we can customize your buses however you need. From complete bus air conditioning installation to WiFi or entertainment centers, we can equip your vehicle with everything you need to ride in style and comfort. 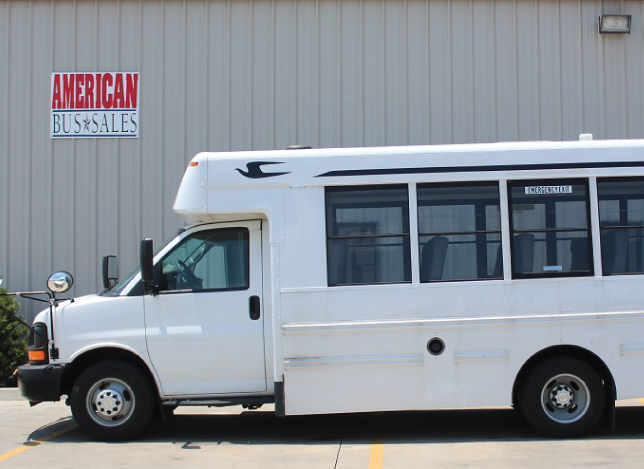 With American Bus Sales, you are guaranteed to get a quality bus, coach, or shuttle you can rely on for years and years. Contact us today. We look forward to helping you with all your bus needs today.